The Standard Rooms at Hotel Paradiso are your best option if you are looking for an affordable accommodation at Hikkaduwa. 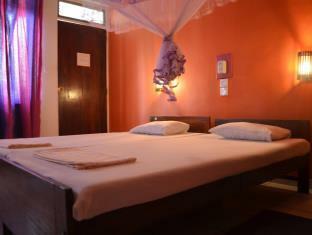 It comes with a Ceiling Fan, Mosquito net and a private bathroom with comfortable beds for a good night sleep. Hot water is not included in this room type.